Han Zi Hao is about to become the most active competitor in ONE Super Series. 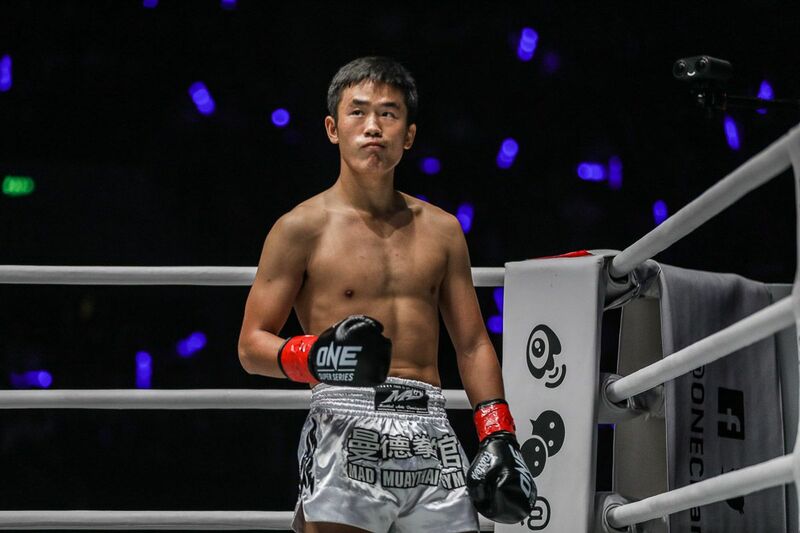 Seven weeks on from his second promotional bout, the Chinese pioneer will return to the all-striking league for his third appearance, and he is confident of getting another victory. On Friday, 26 October, he will face Ryan “The Filipino Assassin” Jakiri in a bantamweight kickboxing contest at ONE: PURSUIT OF GREATNESS, which emanates from the Thuwunna Indoor Stadium in Yangon, Myanmar. Han, who is the first Chinese martial artist to compete in ONE Super Series, looked sharp in his most recent outing. In early September, less than two months removed his promotional debut, he made a powerful statement in his sophomore appearance. The 23-year-old dispatched Stergos “Greek Dynamite” Mikkios at ONE: BEYOND THE HORIZON in Shanghai, China. 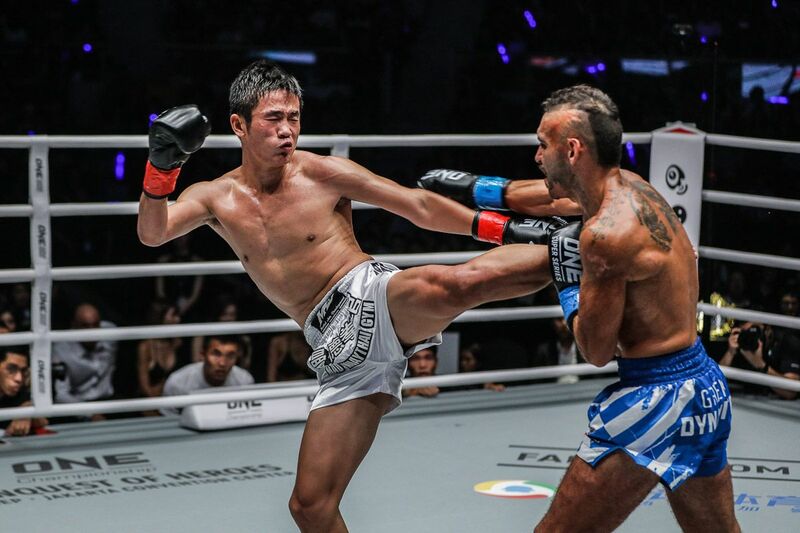 Han knocked down his European rival twice in the opening two frames, dumped him to the canvas on multiple occasions, and utilized his crisp Thai boxing to overwhelm the explosive Greek throughout the three-round Muay Thai bantamweight encounter. That earned the Chinese striker a dominant unanimous decision, which was the 58th victory of his career. “Before the bout, I watched my opponent’s videos,” the Top King Muay Thai World Champion explains. “I felt that his boxing style was very heavy, but unstable and a little messy. I asked my coach to train me by imitating his attacking rhythm. Now, he plans to have an even better performance in Yangon later this month. Jakiri, who will make his ONE Super Series debut, is a six-time Philippine national Muay Thai champion who sports a 9-3 professional record. Despite those credentials, Han is vastly more seasoned than “The Filipino Assassin” and possesses more than six times as much competition experience than the 26-year-old. Between his wealth of knowledge and versatile skill set, the Mad Muay Thai Gym representative believes he has the edge. That result would give him a boost towards his goal of becoming a ONE World Champion, and help him to evolve as a martial artist.